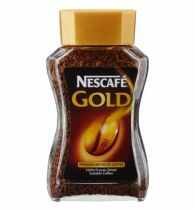 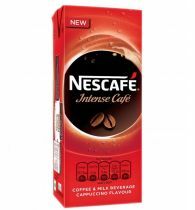 Bru Gold Instant Coffee offers you the authentic taste of coffee in its purest form. 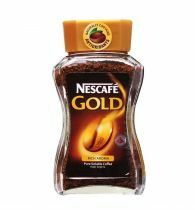 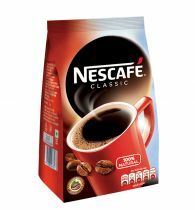 It is a perfect blend of high-quality Arabica and Robusta coffee beans which are sourced from the finest plantations of South India. 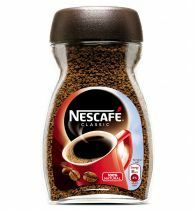 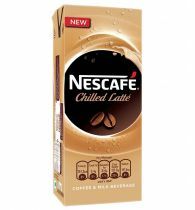 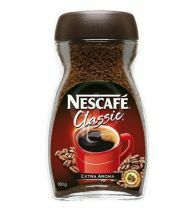 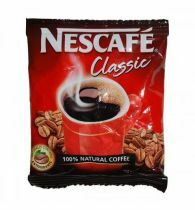 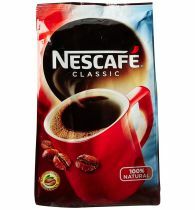 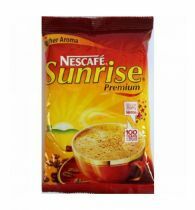 The coffee is finely sorted and roasted to perfection to deliver a mix that retains its qualities for a long time. 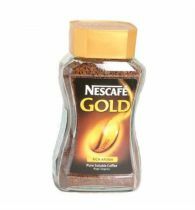 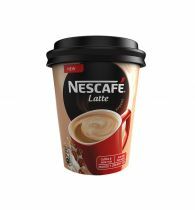 It is also easy to use as it mixes effortlessly with water and milk. 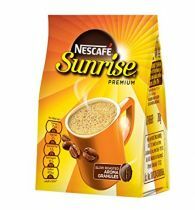 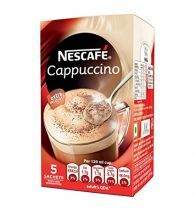 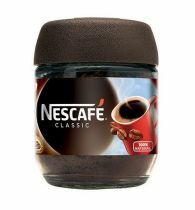 This smooth coffee mix is an excellent way to start a fresh day, or catch up on some important moments.